We have just completed the latest film in the Making Sense series. It follows on from the Making Sense of ADHD film which was out last year. The film illustrates the types of support that adults with autism and intellectual disabilities can benefit from. Support staff from the NHS and independent sector describe their understanding of autism, specific approaches and strategies they use, and what they feel it takes to be a good carer for adults on the autism spectrum. 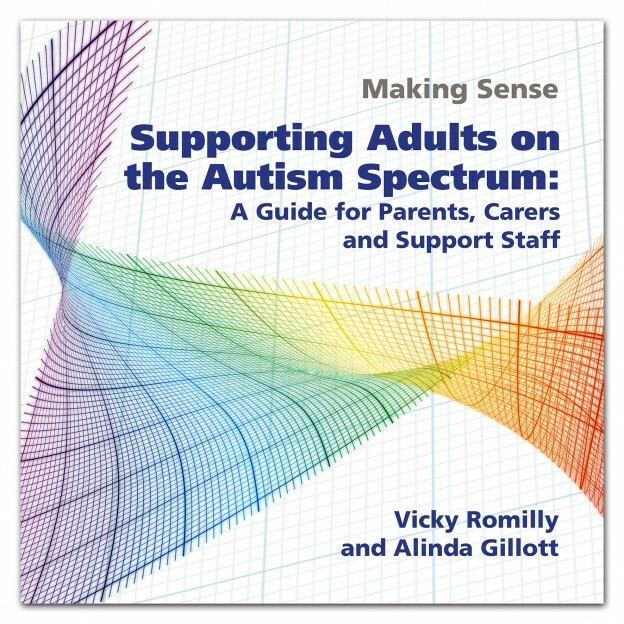 Developed by Vicky Romilly (Lead Speech and Language Therapist) and Alinda Gillott (Consultant Clinical Psychologist) the film illustrates good practice approaches to supporting adults on the autism spectrum. The film will be informative to parents and carers of adults with autism, and professionals involved in their care.